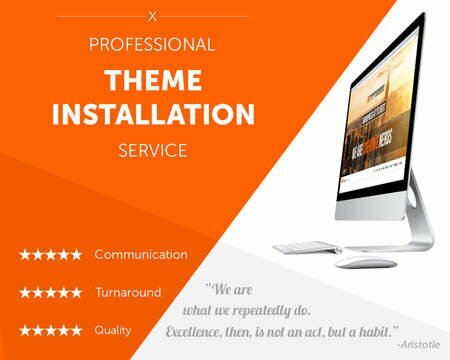 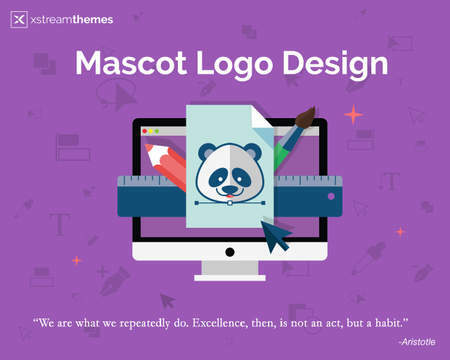 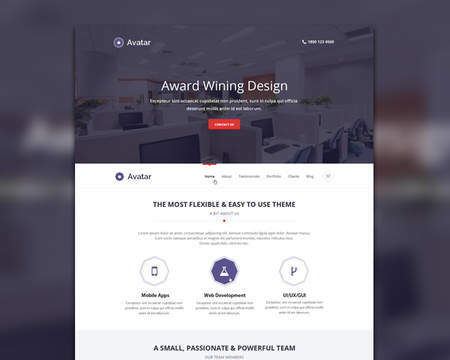 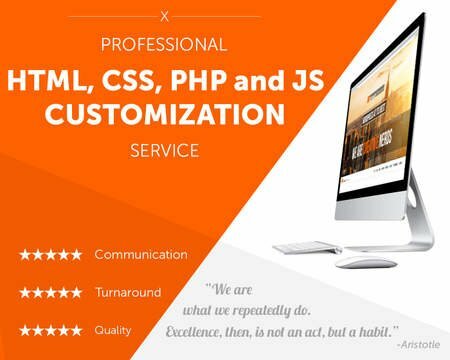 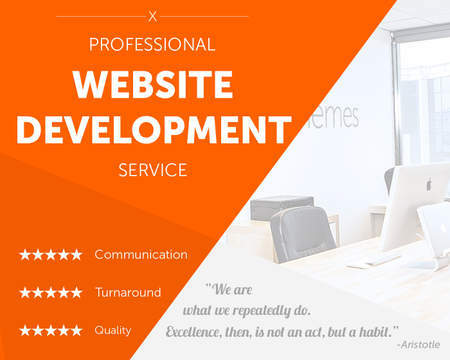 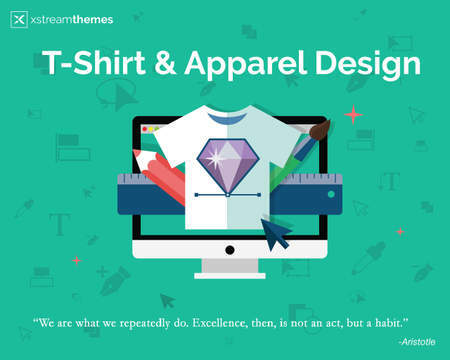 We are enthusiastic web and graphic design studio specialized in WordPress theme Development and WordPress theme Customization. We provide professional and individual approach to our projects with the best balance of quality and price. We love our work and We are really passionate about it trying to push our limits where possible staying focused on the main goals of projects.